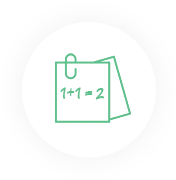 Easily allocate revenue, sync costs, and calculate ROI across your touches and channels. We offer the industry’s broadest and deepest network of pre-built integrations, and continuously monitor its health, maintaining connections and adding new ones by the week. UTM tags make it possible to integrate with any touch containing call-to-action links. In a few easy steps, you can connect ads, social posts, emails, and other touches to Attribution. Ready to try out some integrations? 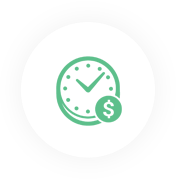 If you’re ready check out how Attribution connects your advertising, CRM, marketing, E-commerce, billing & payments sources to revenue, schedule a 15 minute demo now. Let’s simplify data-driven marketing together. Bring the multi-touch attribution power of Attribution to your own solution with the Attribution API.